We collaborate with independent authors and illustrators. These engagements are mostly on a project specific basis. 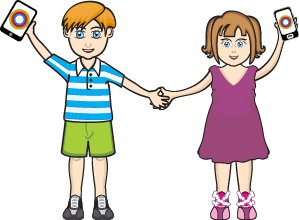 Please get in touch with us if you think we can work together to create awesome app experience for preschool market. We have no geographic constraints, we have successfully collaborated with creative professionals from US, Canada, Singapore and UK.